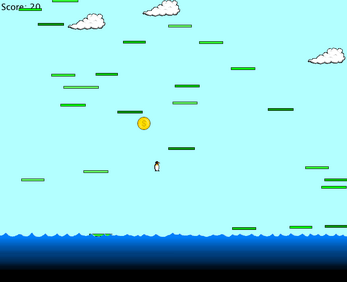 A simple platformer with a global warming theme. Contains 64 bit and 32 bit .exe files in a .zip file. The zip file contains 64 bit and 32 bit .exe files. unzip anywhere on your system and enjoy!